Great remix cd of the best dance-cd ever made! 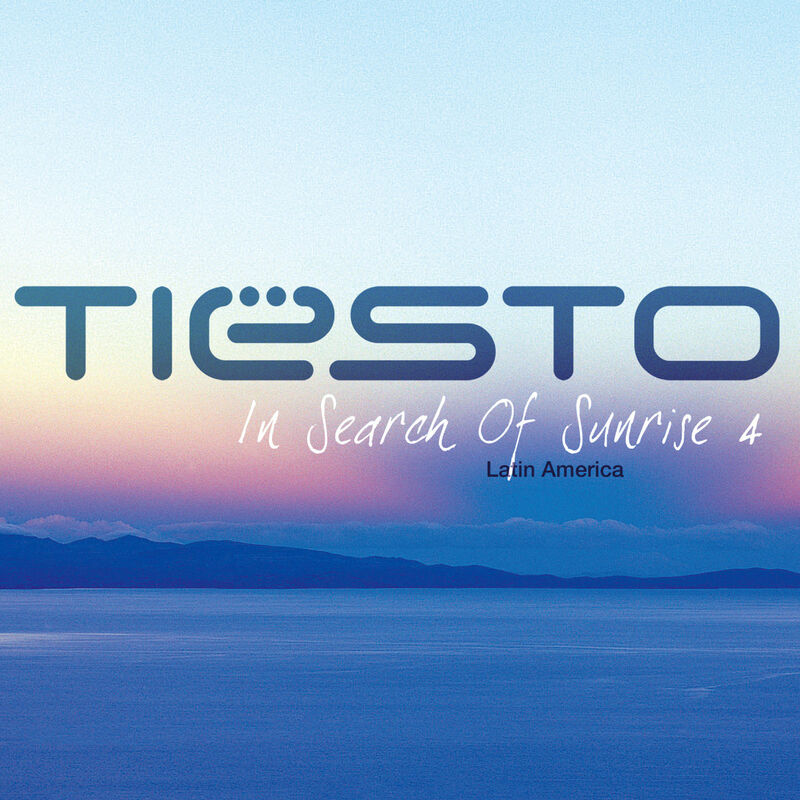 After the success of his original Elements of Life album, Tiësto returns with a brand new remixed edition. 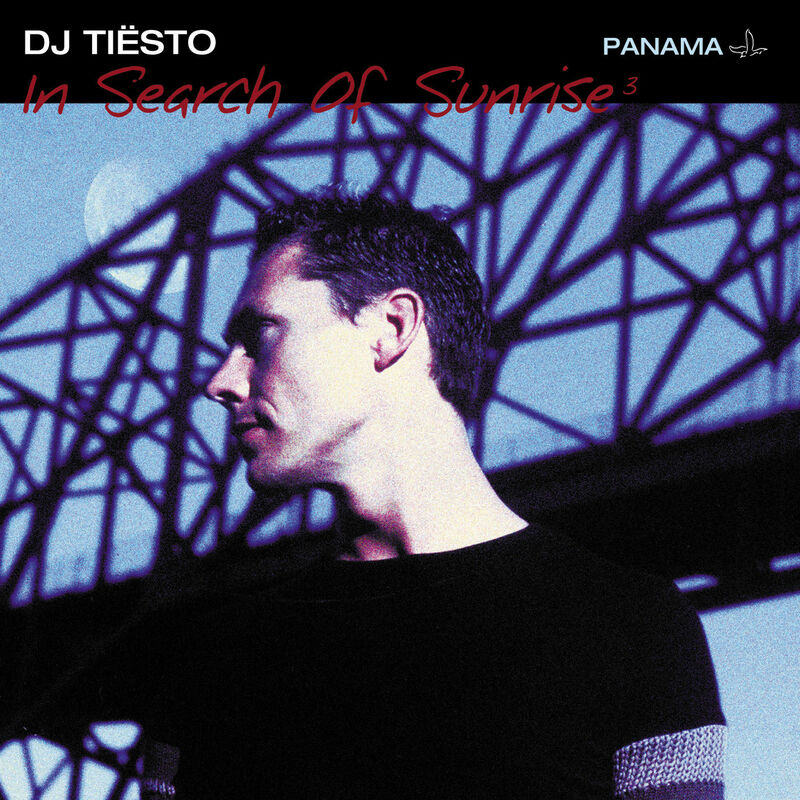 All eleven tracks of the original album are presented in a remixed version, where the song ‘He’s A Pirate’ is now replaced with the previously unavailable ‘No More Heroes’, a track Tiësto especially recorded for the performances of the Blue Man Group during some of his Elements of Life World Tour concerts. 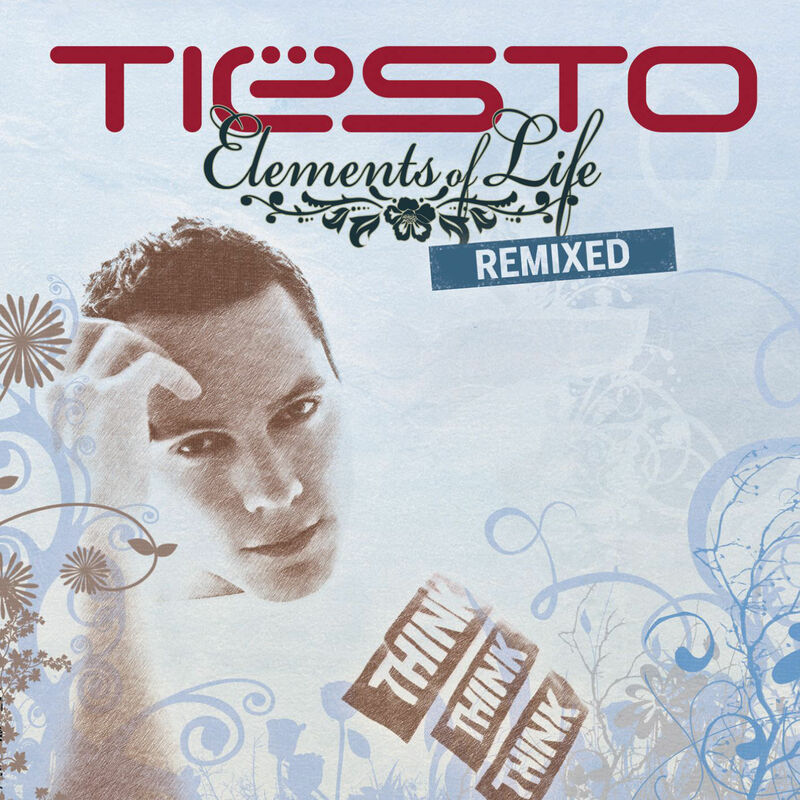 The remixes included were made by established artists like Cosmic Gate, Dirty South and Fonzerelli to name a few and several of these new versions have been played extensively by Tiësto during his Elements of Life World Tour.